Antonio Horta-Osorio reckons rules forcing some UK banks to erect a firewall around retail deposits will cut their risk and capital needs. Easy for him to say: the rules won’t hit Lloyds much. But carving big lenders into bite-sized chunks will help tackle complexity discounts. 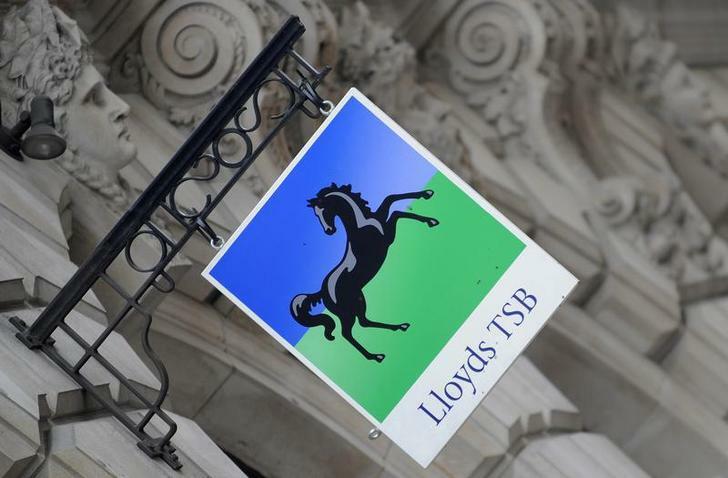 Lloyds Banking Group Chief Executive Antonio Horta-Osorio is expected on June 18 to back the UK government’s plans to ring-fence domestic retail banking operations, arguing that they could reduce the industry’s capital needs over time. The Lloyds CEO will say that the rules will help remove the implicit taxpayer support for the banking sector and that they form a “key element” of the reform agenda. “The regulation burden will only stop growing once the public and regulators trust us to manage our sector in a responsible manner,” Horta-Osorio will say, according to excerpts of a speech he is due to give to an industry body.